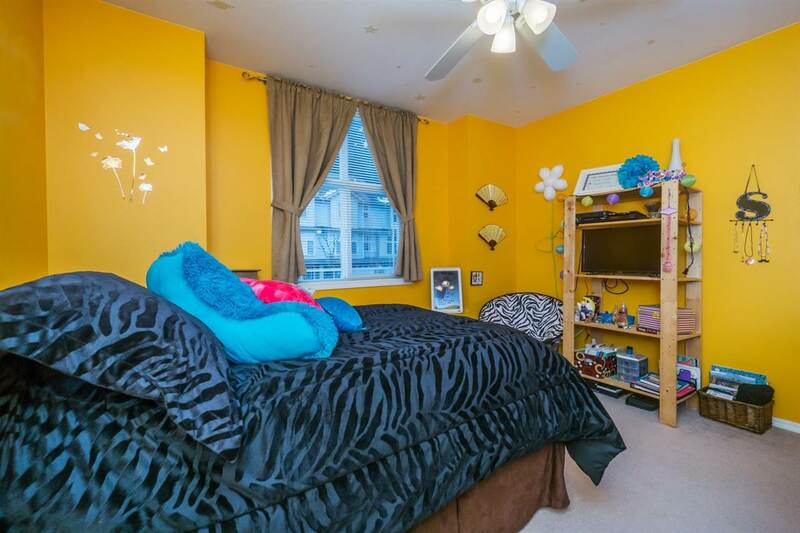 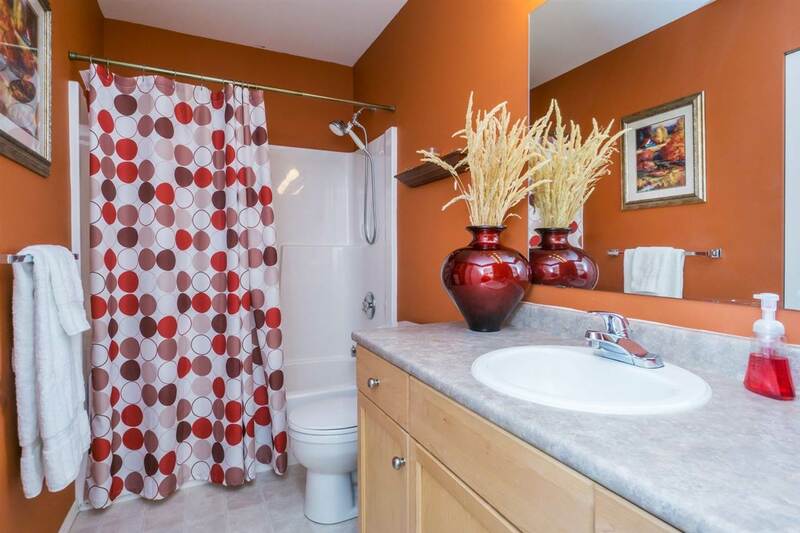 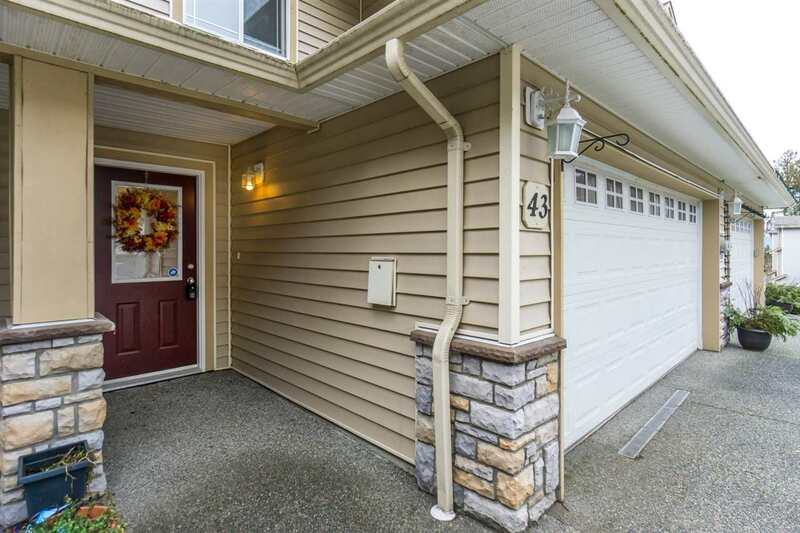 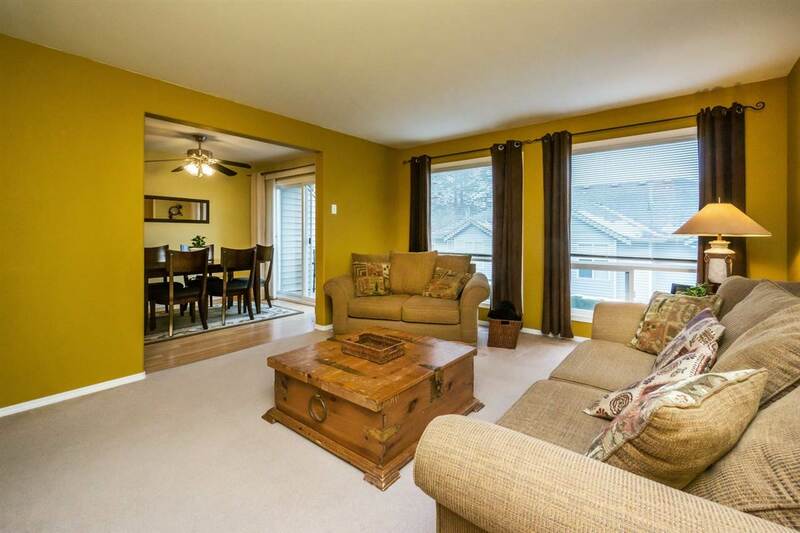 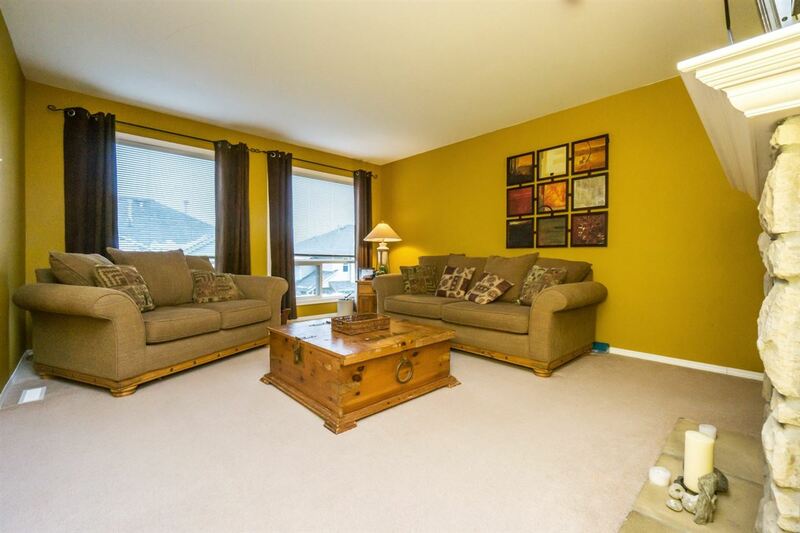 Spacious 3 bed, 4 bath townhome located at top of complex in a cul-de-sac area backing greenspace. 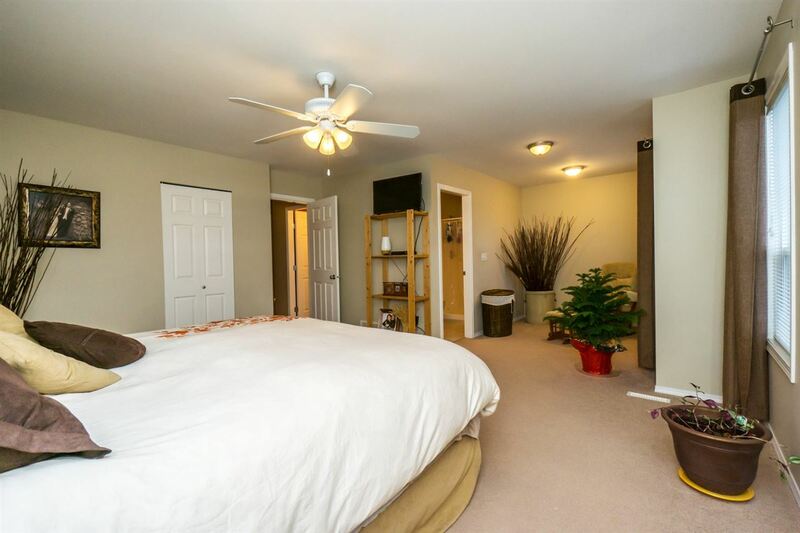 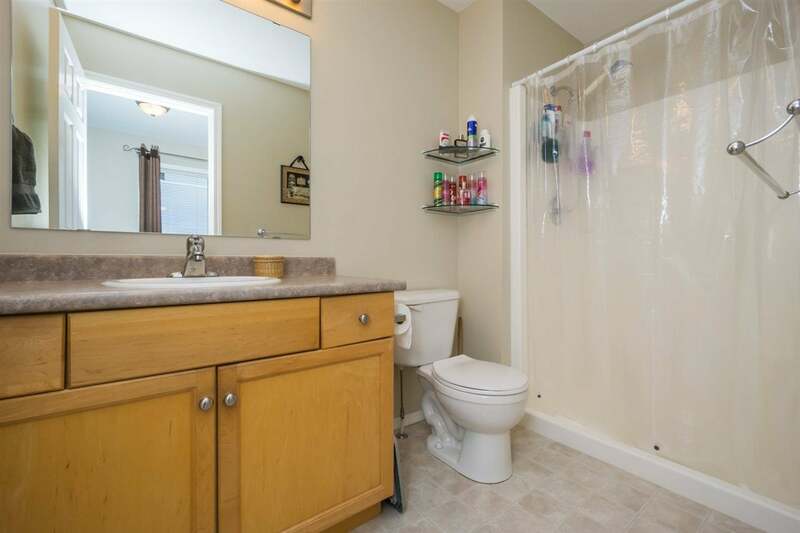 This unit boasts 2100+ sq. 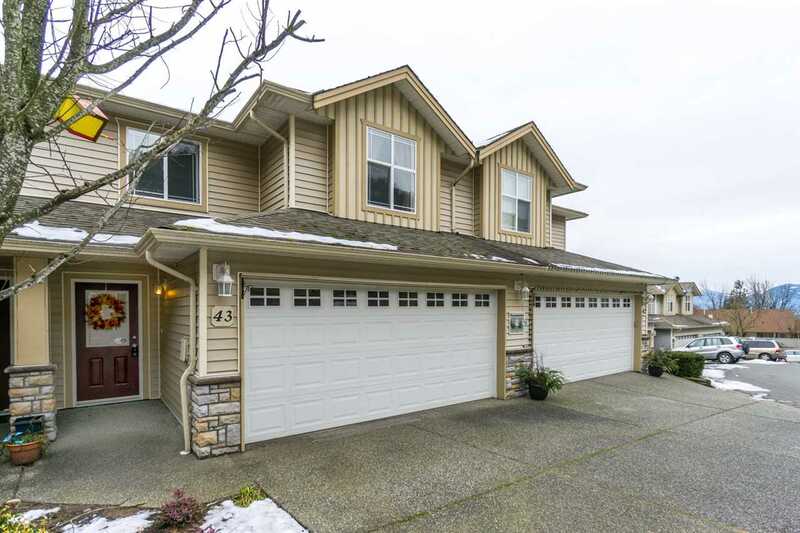 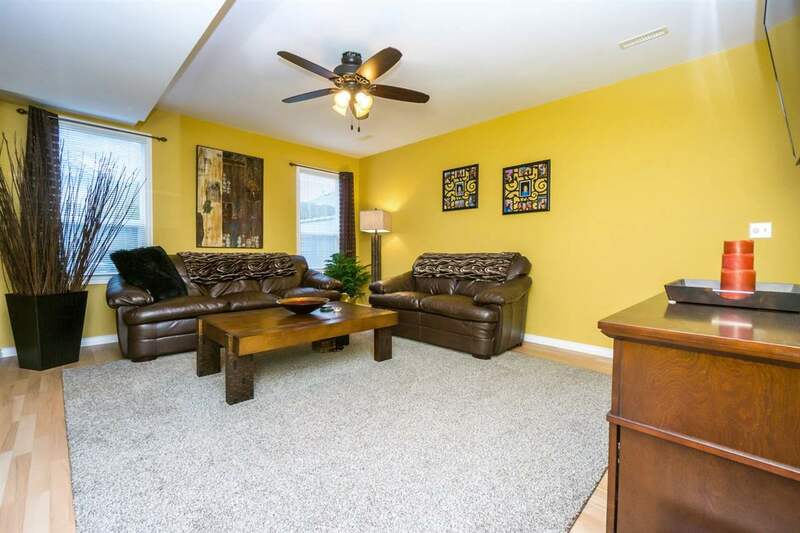 ft. as well as a Huge driveway allowing for 3 vehicles plus the large double garage. 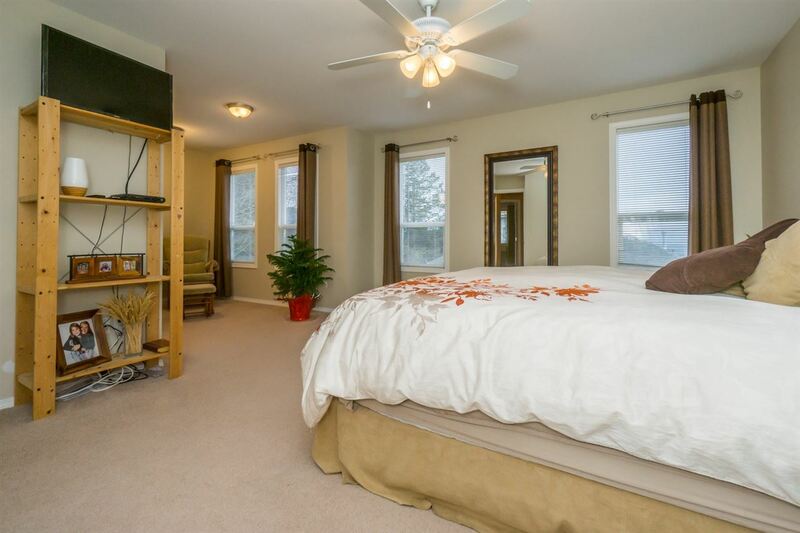 Master bedroom is a retreat in this home with a spectacular view as well as a 25' x 13' layout including both a walk in as well as a 3 piece ensuite. 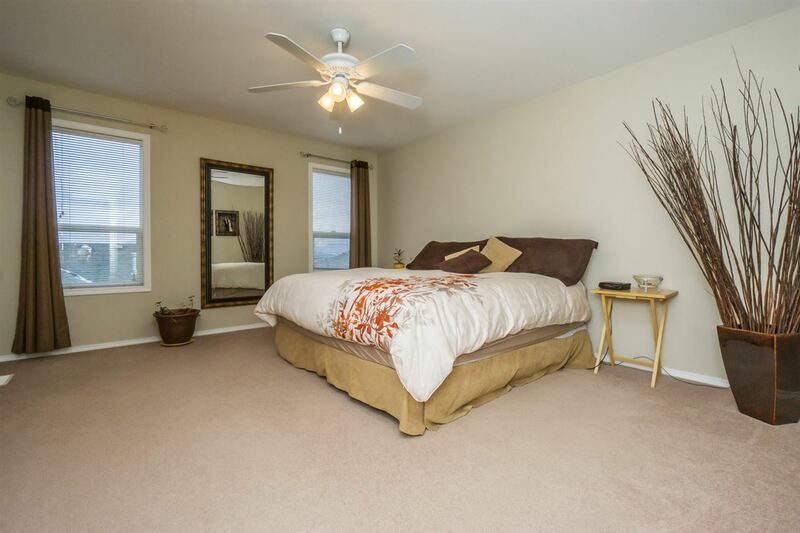  2 other good size bedrooms up as well as a 4 piece bath. 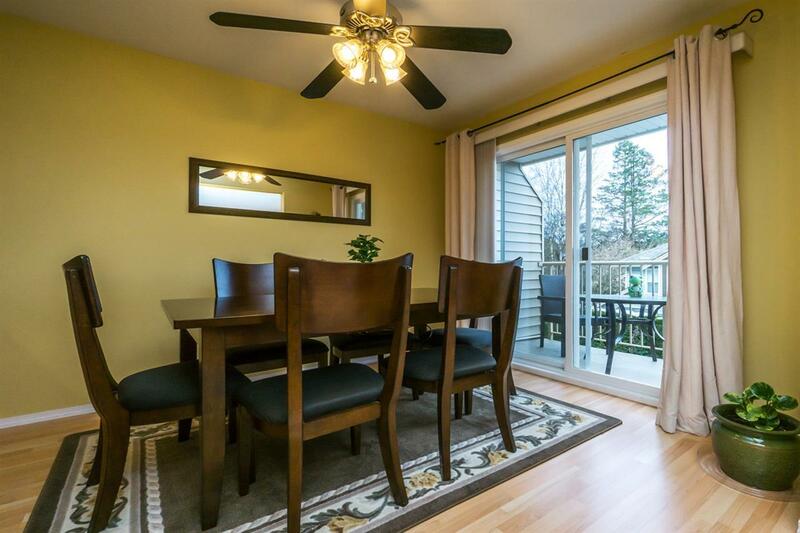 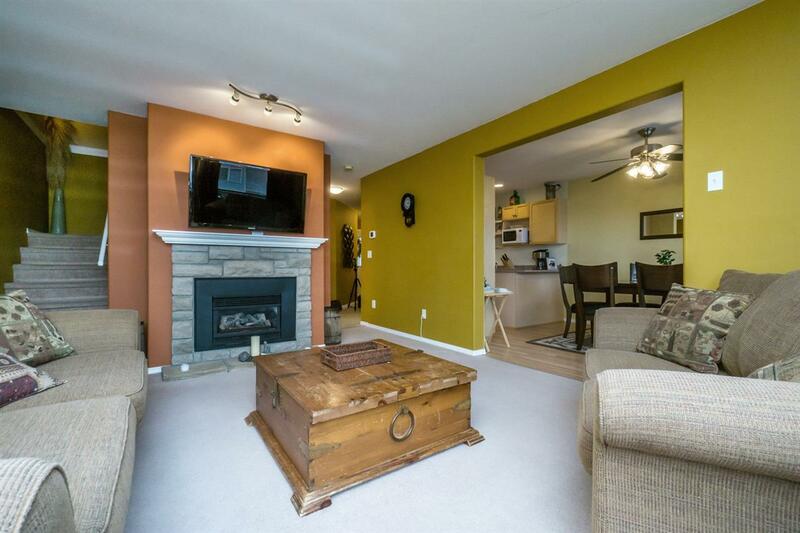 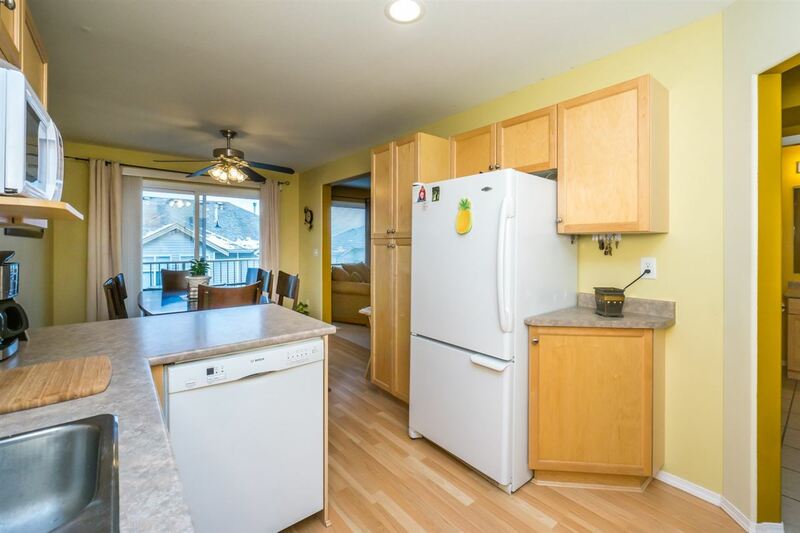 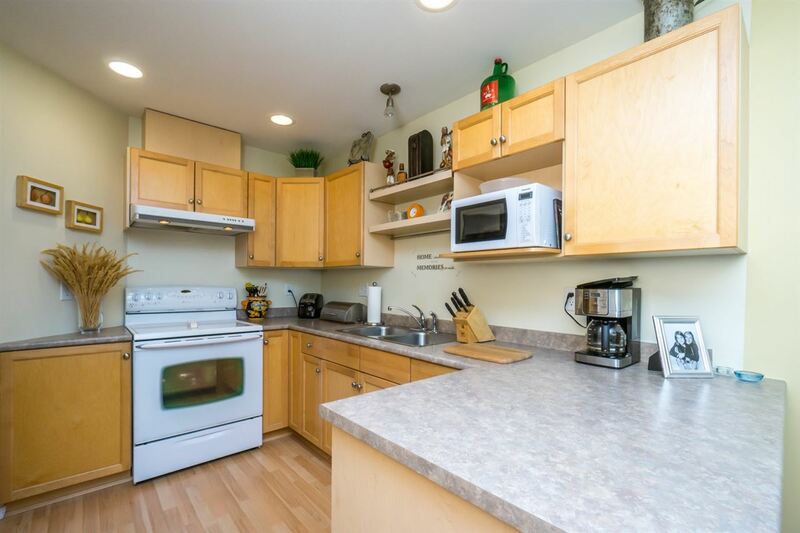 On the main floor we have a bright kitchen and eating area as well as good size living room w/ natural gas fireplace. 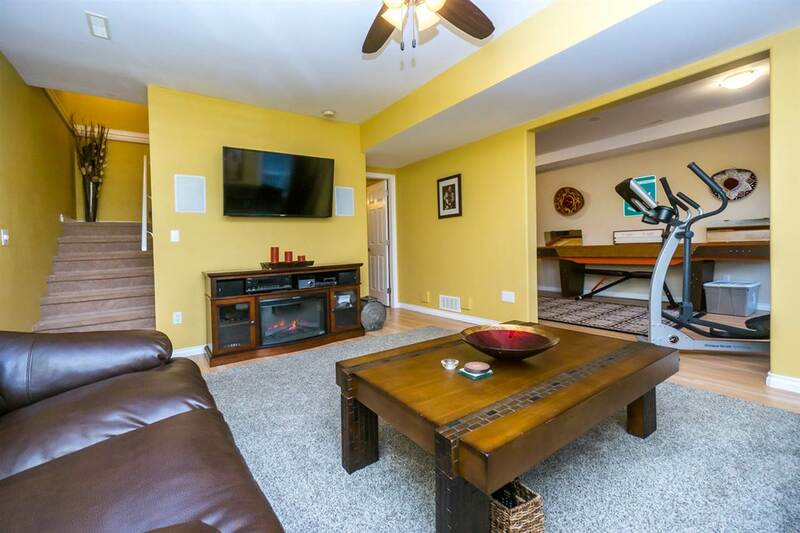 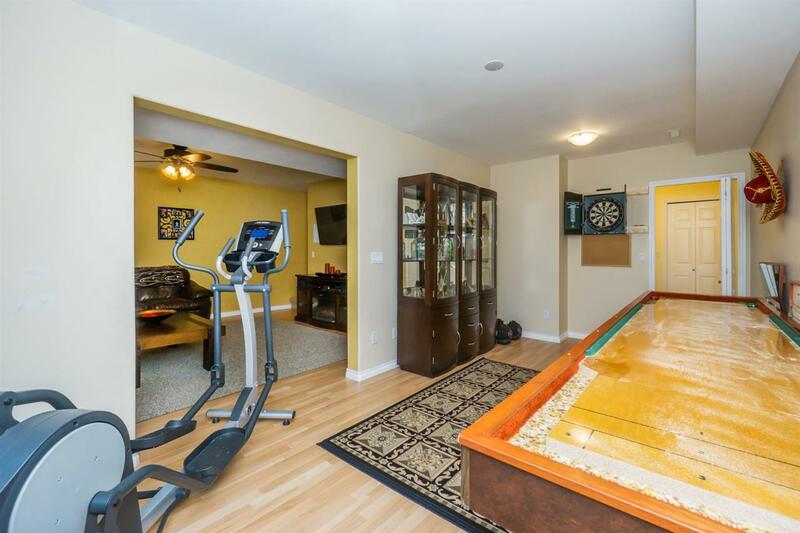 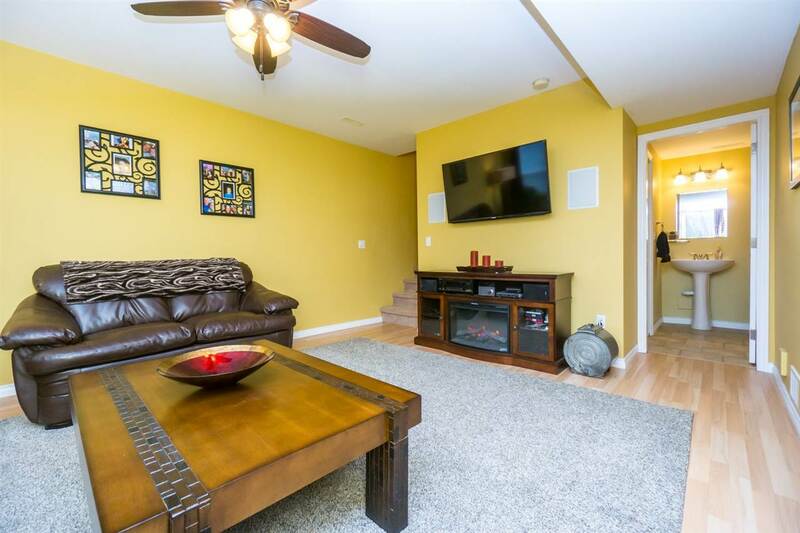 Below is a great family room area as well as games room and a 2 piece bath. 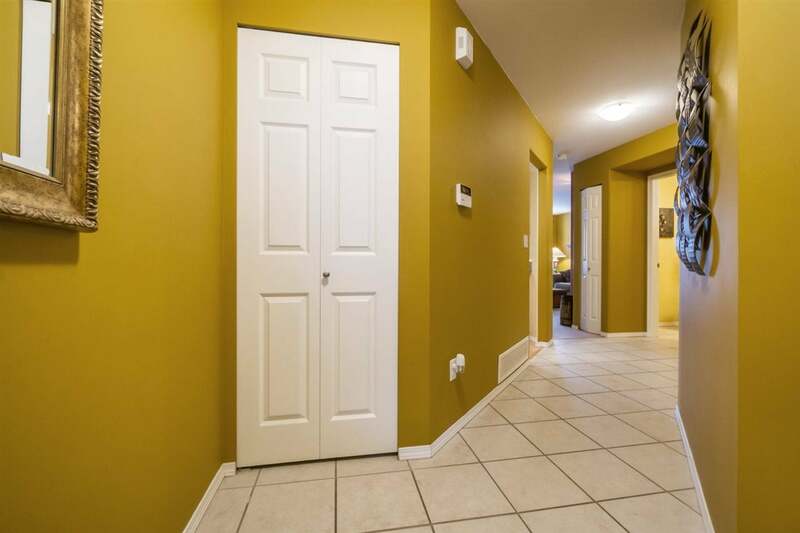 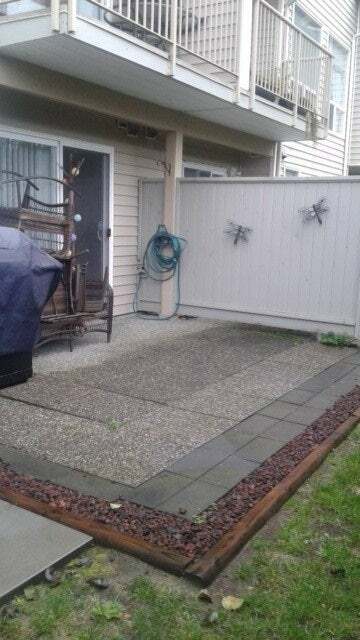 Private yard and patio area round out just some features of this wonderful family townhouse in a great complex.